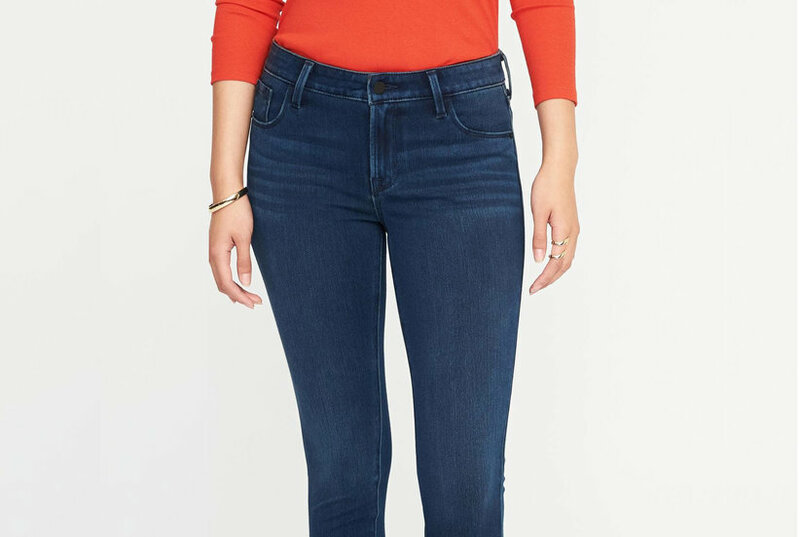 Skinny legging silhouette features classic 5-pocket styling, zip fly, and button closure in future fit denim. NYDJ future fit fabric features elastic fiber compression technology that hugs every curve for a perfectly flawless, second-skin fit. The ami skinny legging in future fit denim makes a stylish statement with some chic new details. 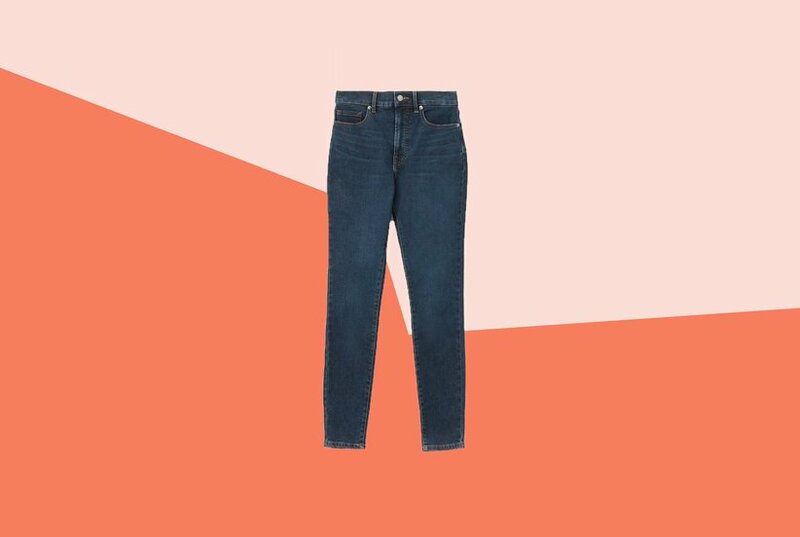 Skinny legging silhouette in revolutionary future fit denim innovation features classic 5 pocket styling, zip fly, and button closure. 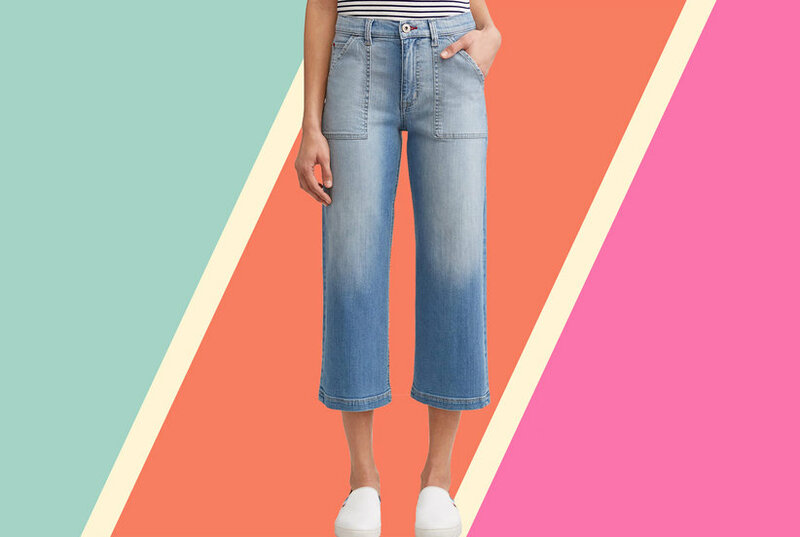 Pull on legging in future fit denim features a clean front, back patch pockets and elastic pull on waistband. Straight silhouette in future fit denim with an elastic fiber technology that provides uniform compression to evenly hug and contour every curve. Classic 5-pocket styling, zip fly, and button closure.